Decoder Ring Theatre’s Gregg Taylor shares another story of Doctor Who fandom…this time, he shares with us who his favorite companion is…and it’s a bit of a surprising choice. Doctor Who: Celebrating 50 Years of Fandom! — Flip The Switch Media’s documentary on Doctor Who fans that is seeking funding via Kickstarter. 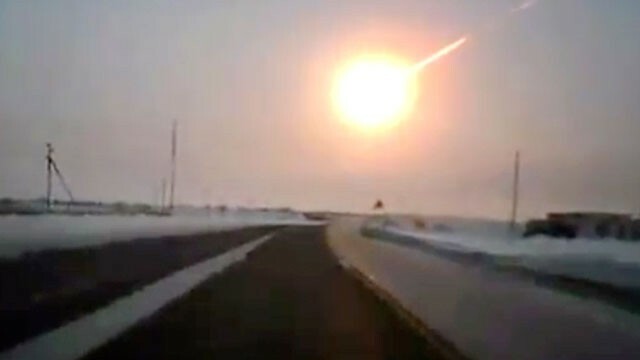 The Feb. 15 (Feb. 14 in the U.S.) Russian meteor explosion — About 16 hours before Asteroid 2012 DA14 was expected to pass within 17,200 miles of the Earth’s surface, a previously unknown smaller asteroid entered the atmosphere (from an entirely different orbit in relation to DA14) and exploded over Chelyabinsk, Russia, causing damage to buildings and injuring up to 1,000 people, according to some reports. Oddly enough, Russian Machine Never Breaks, a blog that covers the Washington Capitals National Hockey League team, was one of the first U.S. sites to post updates and videos from the scene because Capitals prospect Evgeny Kuznetsov plays for a team in Chelyabinsk and one of the site’s correspondents there began sending reports almost immediately. For more photos and videos of the Russian meteor, and a link to an infographic explaining the differences among meteoroids, asteroids, meteors and meteorites, continue reading after the jump. 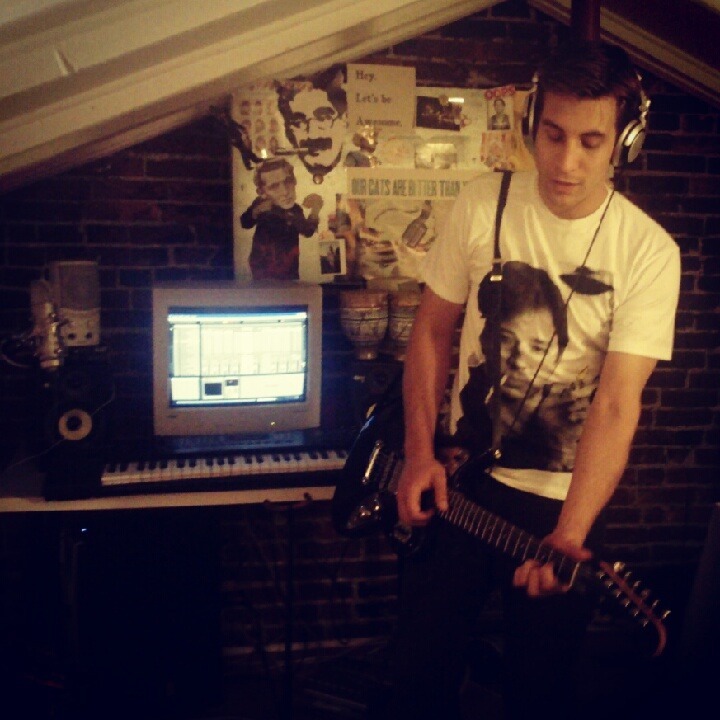 Happy Birthday to my longtime friend, Jason Pester. Name That Space Rock – Tim Lillis’ (Flickr: narwhalbot) infographic explaining the differences among comets, meteoroids, asteroids, meteors and meteorites. 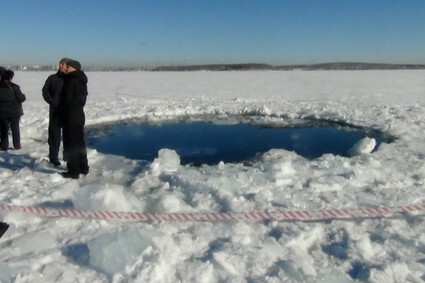 USNews.com: A meteor exploded over Russia’s Ural Mountains Feb. 15, 2013, with the power of an atomic bomb Friday, and part of it plunged into Chebarkul Lake. Restore our Shore – A Princeton, NJ-based organization featured on the Nov. 21 special edition of the podcast that is working to raise for funds for relief efforts.